Yes, Breaking Bad's Jesse did just turn on your Xbox One—and you're not alone. The console's listening capabilities have also been used for more nefarious hijinks. In October, a senior programmer at Insomniac Games complained that "Shouting 'Xbox off' over the studio PA is already getting old," according to Kotaku. And then this absolute gem of a troll renamed himself "Xbox Sign Out" and began griefing Call of Duty gamers to coax them into shouting his name in rage—immediately coaxing the system to begin the shutdown process. It's pretty hilarious if you've never seen it. That new $400 Kinect-less Xbox One may just be a hit after all. 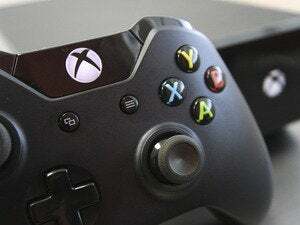 For its part, a Microsoft representative told the BBC that several Xbox One ads have featured voice commands before. Oh, we know, Microsoft. We know. 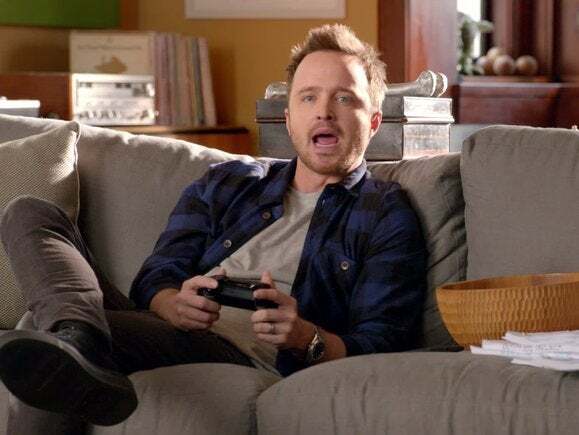 This story, "Yes, Breaking Bad's Aaron Paul just turned on your Xbox One with an ad" was originally published by TechHive.